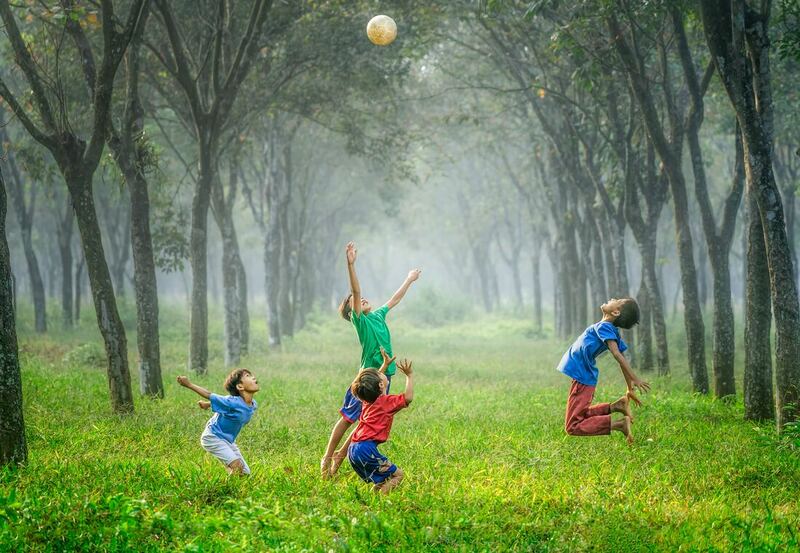 It is not only those who are adults or elderly that benefit from chiropractic treatments, young children who are physically active also benefit substantially when undergoing adjustments. Children are very susceptible to falls, injuries from sports, and accidents. Sometimes, children are not aware of the discomfort and pain they are experiencing during these activities. That is why it is so important to get them in to see a chiropractor. Because chiropractic takes each individual and creates a specifically tailored care plan, children always receive the same level of respect and treatment an adult would. The only difference is that a chiropractor will perform adjustments in a more gentle manner. As we often say here, pain is a poor yardstick to measure health, and we should keep in mind that wellness and health are important, even in young children. We look forward to seeing you and your children! There are multiple benefits from receiving chiropractic care, along with documented research proving these health benefits. Chiropractic mainly helps and provides assistance to those who have pain in their joints, neck, and back. What are the researched benefits of receiving chiropractic care? The chiropractic approach is a drug-free, natural, and hands-on approach to wellness and pain management. If you, or someone you know, are interested in participating in this practice, we would love to have you come to our office here at Wellness Plus! Car accidents are dangerous and frightening. Multiple people are injured in car accidents every day and don’t even think of going to see a chiropractor. 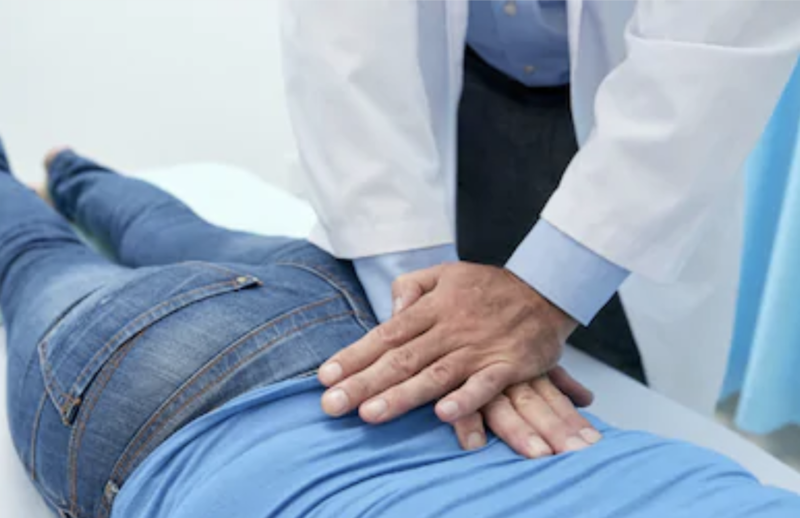 A chiropractor is an ideal specialist to see prior to an accident for the non surgical and drug-free solution to muscle and spinal pain caused by a car accident. Since we are fragile, our body is not made to be in accidents. 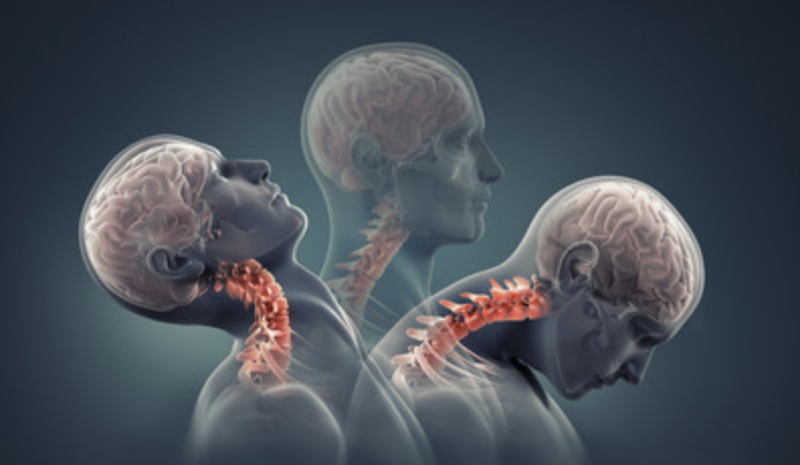 A car accident can cause long-term injury within our muscles, ligaments, and spine. Chiropractic can assist in the treatment of these injuries and symptoms through a non invasive, drug-free solution. Pain is felt everywhere in the body, and maintaining that pain can be done through chiropractic care. Through routine adjustments, our chiropractor here at Wellness Plus can assist you in pain management. Chiropractic care also reduces inflammation and restores rang of motion. This is done by relieving pressure on nerves within the body and properly aligning the spine and joints. If you or someone you know has gotten into a car accident and is suffering from pain, lead them to our doors and we will do our best to properly care for their needs, here at Wellness Plus. When it comes to alignment of the spine, often times people only think of the vertebrae that make up this very important aspect of our beings. What about our hips? 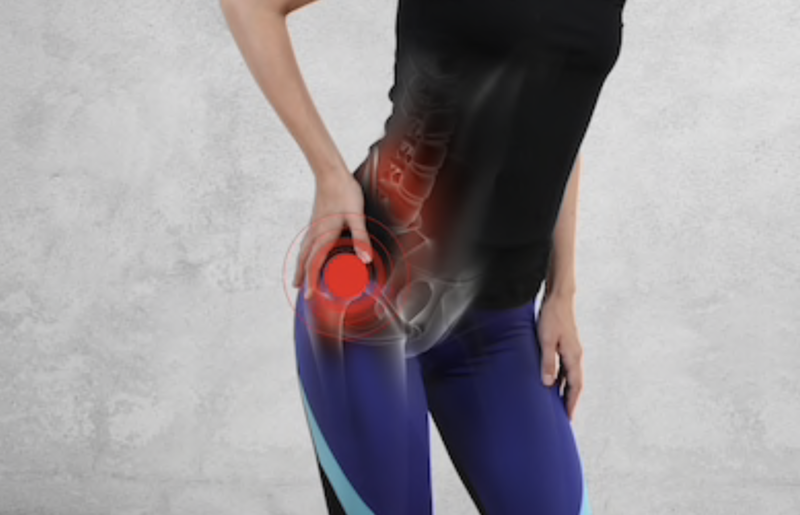 How does the spine and chiropractic treatments affect our hips? Well, let us explain. The alignment of our spine is important for keeping our body able and functioning. If our spine is out of alignment, it can cause pain in other parts of our body such as our hips and knees. When the spine is not aligned properly, our hips tend to be uneven. This means that one side can be higher or lower than the other. This misalignment can cause a person to walk with an abnormal gate, have pain in the hips and knees, or be uncomfortable in general. In order to combat this misalignment, one can choose to see a chiropractor. If so, a chiropractor will adjust a patient over a series of appointments to regain proper alignment. This will align the hips back to their proper place and remove any discomfort the patient was having. If you or someone you know is having pain in their hips or joint, tell them to come on in to Wellness Plus. We would love to see what we can do to help! If you have never seen a chiropractor before, the thought of getting your spine adjusted can be a scary thought. The manipulation of the spine seems daunting, but when done by a professional can be a safe alleviation of pain. An adjustment refers to the manipulation of the vertebrae of the spine. 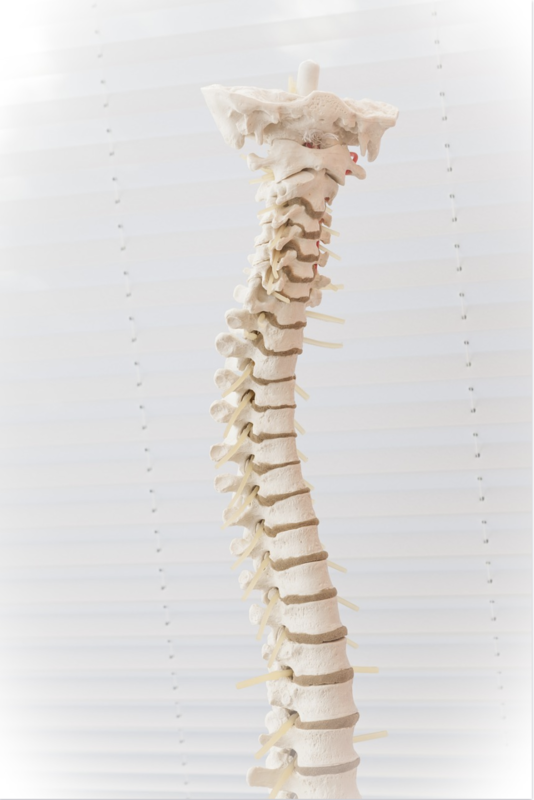 Sometimes these spinal cord protectors move out of alignment and cause discomfort and pain. The job of a chiropractor is to find those irregularities, or subluxations, and coerce them back into place through various chiropractic techniques. An adjustment involves high velocity thrusts applied to the vertebra with careful management by the chiropractor. This will cause a sound that signals the release of oxygen within the joint, alleviating the pressure and discomfort. Most clients describe a feeling of relief after an adjustment. Once you have experience a chiropractic adjustment, it doesn’t seem so scary. If you or someone you know is having trouble with their spine or joints, make an appointment with us today! 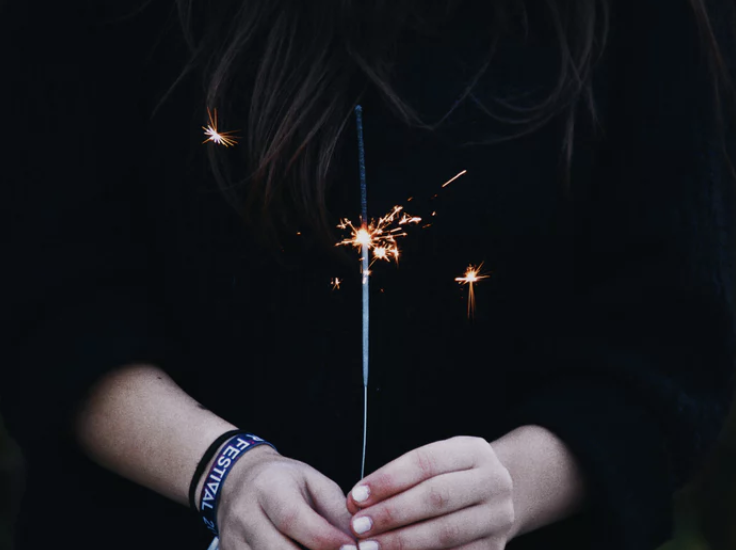 While we are sad to see the 2018 year go, we are excited to move into 2019. This past year has brought us many wonderful opportunities to grow our business and meet all of our wonderful clients who have come to us for their chiropractic care. We love taking care of your chiropractic needs and care plan! As we transition into the new year, we encourage you to continue your chiropractic care plan after the busy rush of the holiday season. In the meantime, follow us on our social media to stay updated on the business! We have appreciated working with all of you this year, and look forward to the new faces 2019 brings! Happy New Year from all of us at Wellness Plus! Pain in the lower back can cause aches and pains throughout the entire body. When alignment of the spine is off, the nerves in the body can end up pinched. Core Chiropractic treatment is best suitable for this kind of pain in the lower back. Spinal manipulation is made of high-velocity, short lever arm thrust applied to the problem vertebrae in order to improve function within the area. The best time to start chiropractic treatment of lower back pain is during early signs. Chiropractic is best used alongside other treatments for the spine. Mobilization of the spine is more of a low-velocity manipulation where there is focus on muscles and joints as well. This technique has a goal to increase the range of motion within the problem areas. When combating lower back pain, consider the chiropractic work of Wellness Plus! Our professionals will handle you with care and provide you with the best treatment around! When discussing the spine, the term alignment is referring to the correlation between the head, shoulders, spine, hips, knees, and ankles. The proper alignment for these structures are known and studied by experienced chiropractors. The objective of chiropractic is to achieve and maintain the proper alignment of the structures in one's body. When the proper alignment is achieved, the structures of the spine are under less stress, resulting in relief from pain and other stress factors. When visiting a chiropractor for the first time, a new patient undergoes x-ray examinations to allow an inside look to pin-point problem areas. When a care plan is made, the patient comes into the chiropractic office regularly for adjustments of the spine. These adjustments provide relief from pain and slowly fix problems in the alignment of their spine. If you believe that a chiropractor can help ease the pain you are experiencing, come into the Wellness Plus office today!